I've always enjoyed Glenn's contributions to the Church. 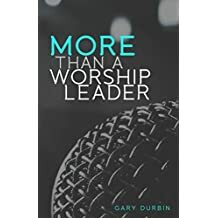 He's written some great songs that are used in local congregations all over the world. 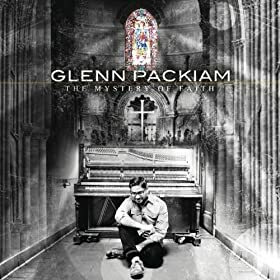 In his latest project, The Mystery of Faith, he not only brings songs for the church, but he provides a journey for the believer. With six songs and two ancient prayers, the listener is invited to experience the mystery of all that Christ has done for us. The standouts for me were "The Mystery of Faith", "Grace Freely Flows Down" and "Victorious God", which was by far my favorite. It's been stuck in my head since the first listen. This project was definitely birthed with heart and intention to invite the Church to experience the mystery of Jesus.